Moon In The Gutter: Finders Keepers Records releases Andrzej Korzynski's score to Zulawski's Possession! 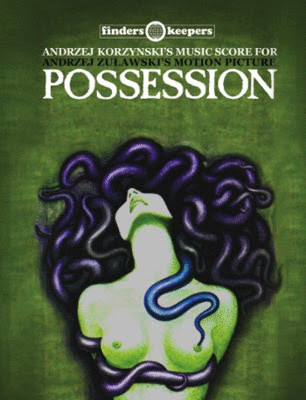 Finders Keepers Records releases Andrzej Korzynski's score to Zulawski's Possession! The legendary unreleased soundtrack to Zulawski's Possession has just been released by Finders Keepers Records via an extremely limited edition cassette version. This amazing score from Andrzej Korzynski has long been one I have wanted to see released so I am thrilled to see it finally seeing the light of day. 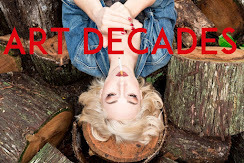 More information on this release, which should be available on CD (and hopefully vinyl) in the future can be found at Finders Keepers page, as well as their US division B-Music. My already very high opinion of Finders Keepers has risen that much higher! Oh dear, my hipster alarm is ringing in my ear. 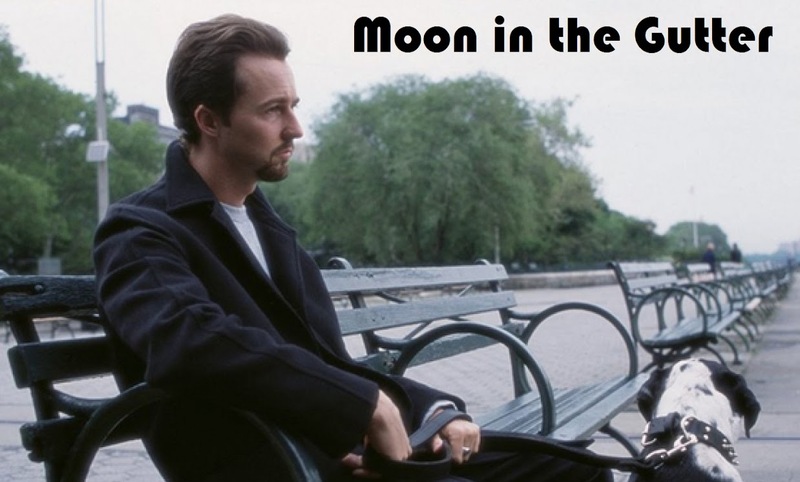 Wake me up when it's released on that new fangled format called a compact disc.